It’s September, and fraternities across the nation are coming up with cheeky slogans for their tank-tops, arguing over who’s going to block in intramural flag football, and icing their elbows in anticipation of paddlin’ some pledges. 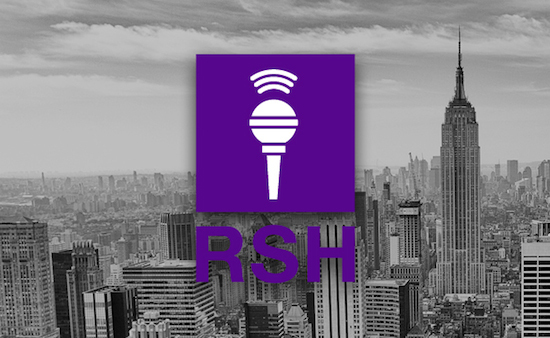 What if rap labels moved on campus and took the place of frat guys, though? If Pi Kappa Alpha (“Pike”) wasn’t around to get put on double secret probation (or actual probation), which label would carry their mantle of misdeeds? 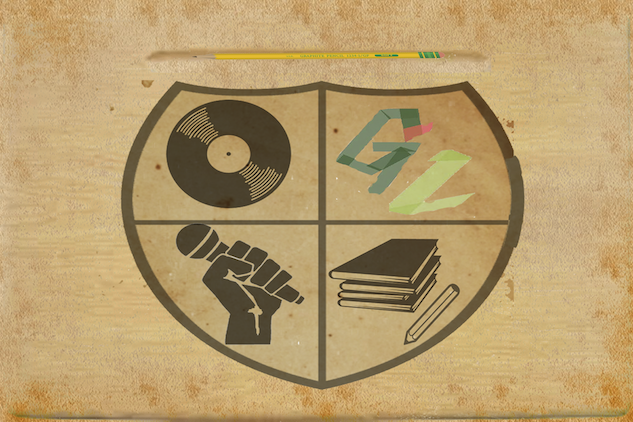 Which label would sit appreciatively at a poetry slam and snap politely afterward, even if the poetry was bad? Who’s majoring in ornithology? With a little help from Mtn Dew Black Label (a carbonated soft drink made with real sugar, crafted dark berry flavor and herbal bitters), scroll down and find out. The men of Rubin-Simmons House (so named for its founding fathers, Rick Rubin and Russell Simmons) are a unique sort. What began as a two-man chapter in a New York University dorm room in 1983 has expanded into a full-fledged fraternity. Early in Rubin-Simmons history, members were seen as rebellious, counterculture types–most members originated from the New York City area, with the attitudes to match. Though Rubin-Simmons House’s reputation as ornery flagged during the ’90s and early 2000s, Chapter President No I.D. has sought to return the house to its previous glory. It can be difficult to identify Rubin-Simmons members on campus because Ritual Committee members “YG” and Vince Staples can’t agree whether blue or red should be the dominant color. 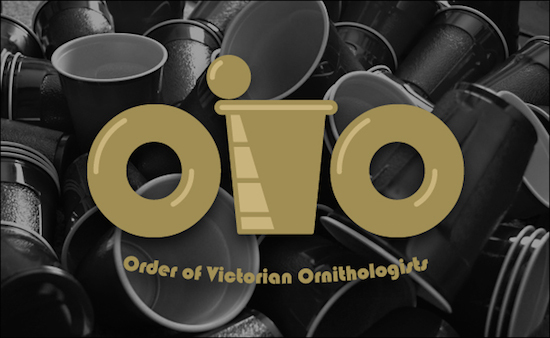 Founded in 1889, the Order of Victorian Ornithologists (OVO) was meant to serve dedicated members of the university’s biology department, particularly citizens of the British Commonwealth and those interested in birds. Despite a decline in interest in ornithology, and the crumbling of the British Empire in the 20th century, members of OVO refer to themselves as “Owls,” and draw a large portion of their membership from Canada. 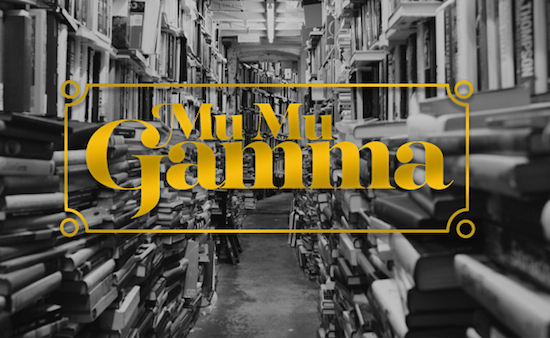 University co-eds joke that they’ve never seen a Mu Mu Gamma member in-person. Such is life for the members of campus’ smallest, most bookish fraternity. MMG members stick out on a campus of Alpha male fraternity members–students are often surprised to see an MMG t-shirt in a yoga class, at a poetry slam, or waiting in line for the vegan option at Arslani Commons, the campus dining hall. Every fall, freshmen arrive eager to begin four years of self-discovery and intellectual rigor. Every fall, some of those freshmen join the miscreants at CMB, and, of those freshmen, a few of will join the ranks of past CMB members who’ve been put on academic probation, expelled, or imprisoned. 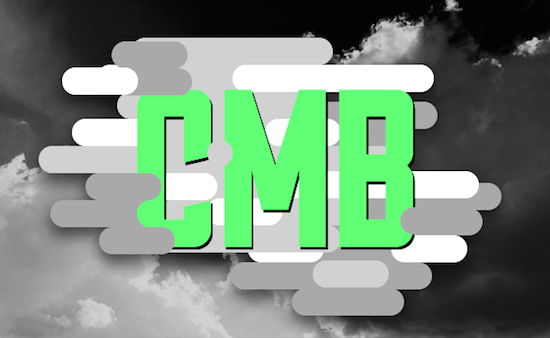 Until recently, Co-Presidents “Slim” and “Baby” kept a tight ship, and allegations of financial and behavioral misdeeds at CMB were mere whispers. No longer. It appears that two decades of impropriety have caught up with CMB, with rumors abound that either a pending lawsuit, or a forthcoming Greek Council vote, will strip CMB of their charter and house. Mu Omicron Nu Epsilon Upsilon isn’t the oldest fraternity, but it’s the most prestigious. Since its creation in 1947 by Turkish exchange student Ahmet Ertegun and Dentistry major Herb Abramson, MONEY’s been a staple of campus life. 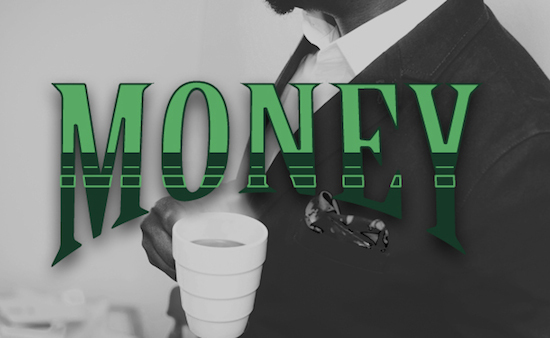 The Brothers of MONEY are some of campus’s most well known and well liked figures; members Lil Boosie, Kevin Gates and Curren$y host a year Crawfish Boil, and Ty Dolla $ign and Wiz Khalifa can often be found in the quad, playing hacky sack and signing people up for the Ultimate Frisbee squad.